Contact paper, sticky paper, self adhesive paper… whatever you call it, you can do more with those rolls of clear sticky plastic than just covering school books. 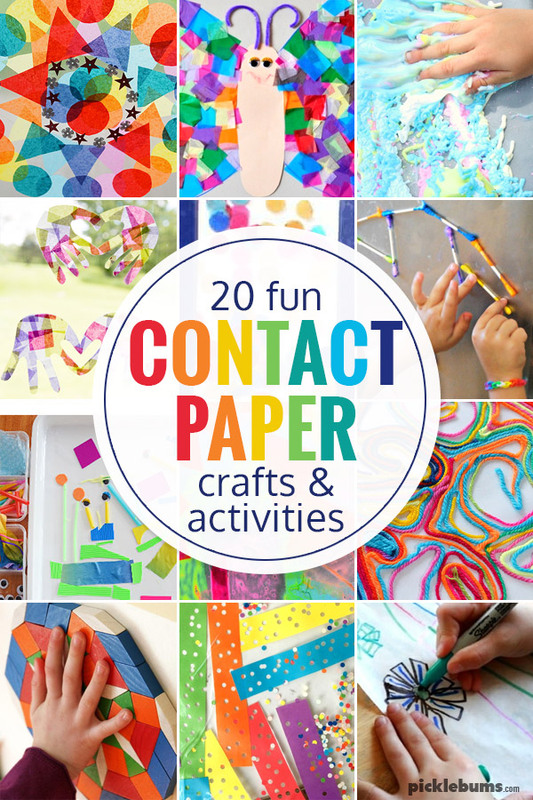 There are so many fun contact paper crafts and activities to try! Clear self adhesive contact paper is great for making sun catchers, doing mess free (no glue!) collage, for working on fine motor skills, for sensory play, and lots more fun and easy ideas and activities. Contact paper is cheap and easy to buy. You can order rolls of clear contact online (affiliate link) or hit up your local dollar store or back to school sale for a huge roll of clear self adhesive book covering. When you see a roll going cheap, grab it and pop it in the craft cupboard. 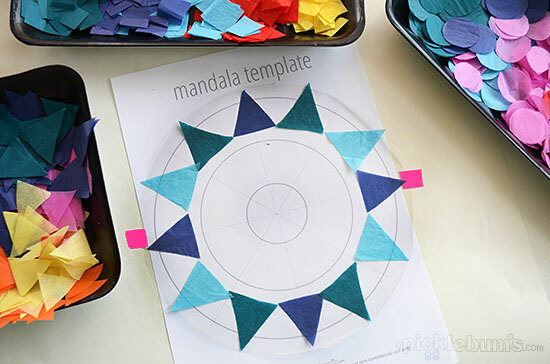 Easy Contact Paper Mandalas – this is one of our favourite craft projects and they look amazing on the windows! See Through Paintings – this is a fun twist on regular painting that little kids and big kids will love. Pressed Flower Suncatchers – these suncatchers from Me and My Merbaby look gorgeous hung in the windows. Stick Flower Garden Sensory Art – this is a fun creative activity from Fantastic Fun and Learning. Hole Punch Contact Paper Art – lots of fine motor skill practice in this fun actiuvity from Laughing Kids Learn. Confetti Bookmarks – This confetti and contact paper craft from Pink Stripey Socks for DIY Candy, this one is great for bigger kids. 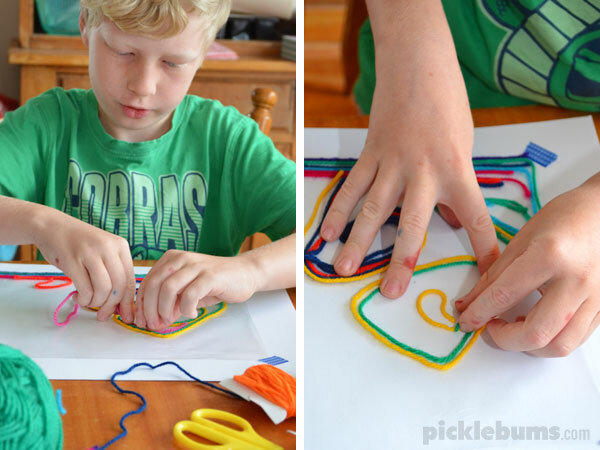 No Mess Yarn Painting – use contact paper instead of glue to make this no-mess yarn art! Sticky Shaving Cream Sensory Play – this messy activity from Fantastc Fun and Learning is great fun! Handprint Suncatchers – this gorgeous craft from The Best Ideas for Kids doubles as a keepsake. Sticky Wall Gingerbread Man Activity – such a fun no-mess collage and sensory activity from Fun Learning for Kids. Snow Window – an easy, low mess, winter sensory activity from No Time for Flash Cards. Make your own stickers from contact paper – this is a great art activity for all age groups from The Artful Parent. 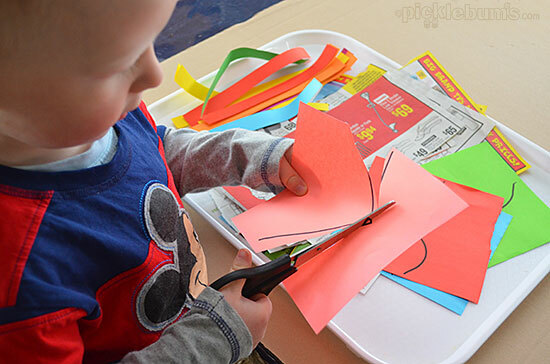 Sticky Cutting Tray – this is a great no-glue collage activity with lots of scissor skill practice. Contact Paper Q-tip Art – You could use this idea from Mess For Less as a matching activity, or just for creating. Contact Paper Doll Dress – this is such a clever and fun idea from Laly Mom, there is also a life sized version so the kids can make their own sticky dress or robot. Contact Paper Sticky Wall Butterfly – this collage craft from I Heart Crafty Things would be a great group project. Sensory Wall Mosaic art – this is a great way to use mosaic or pattern blocks from Mama Smiles. Sand Art Contact Paper Card Making – what a clever idea from Red Ted Art to use sand with contact paper! Easy Dry Erase Pages – You can also cover any of our play dough mats or drawing prompt printables with contact paper to make reusable dry erase pages. 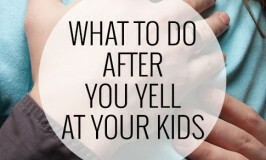 There are so many cool ways to use contact paper! 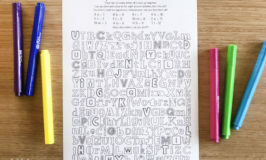 Which one of these contact paper crafts and activities would your kids love?